He returned to the UK in 1972 when he was appointed Director of the Mycology Reference Laboratory ( MRL ) of the Public Health Laboratory Service ( PHLS ) located at the London School of Hygiene and Tropical Medicine ( LSHTM). Here he combined his scientific interest in investigating and assessing new diagnostic methods, from counterimmunoelectrophoresis and antigen detection to early molecular studies of dermatophyte taxonomy. He developed a wide clinical diagnostic partnership with microbiology laboratories both in the UK and elsewhere. He had a stream of overseas visitors from Nigeria, Venezuela, France, Iran, Spain, New Zealand, the USA and Sudan – to mention but a few – who spent time in the MRL and were welcomed into his small but highly active diagnostic laboratory. He developed the first mycological collaboration with the World Health Organisation on zoonotic ringworm. He took an almost impish delight in slightly off-centre ideas – fungal viruses and erythrocyte binding of fungal antigens brought a little gleam to his eye. He taught students on the Diploma of Bacteriology and MSc in Medical Microbiology courses in LSHTM and lectured widely in the UK and Europe. Subject to the shifting sands of molecular taxonomy his name and contribution to medical mycology have been commemorated in the nomenclature with Rhinocladiella ( Ramichloridium ) mackenziei, a cause of cerebral phaeohyphomycosis. Towards the end of his career there were major changes in the organisation of the PHLS and his laboratory moved to Colindale in North London where he continued his work. He made no secret of his belief that the move had distanced him from clinical colleagues and students, both of whom he considered essential for fostering and maintaining scientific and diagnostic progress. 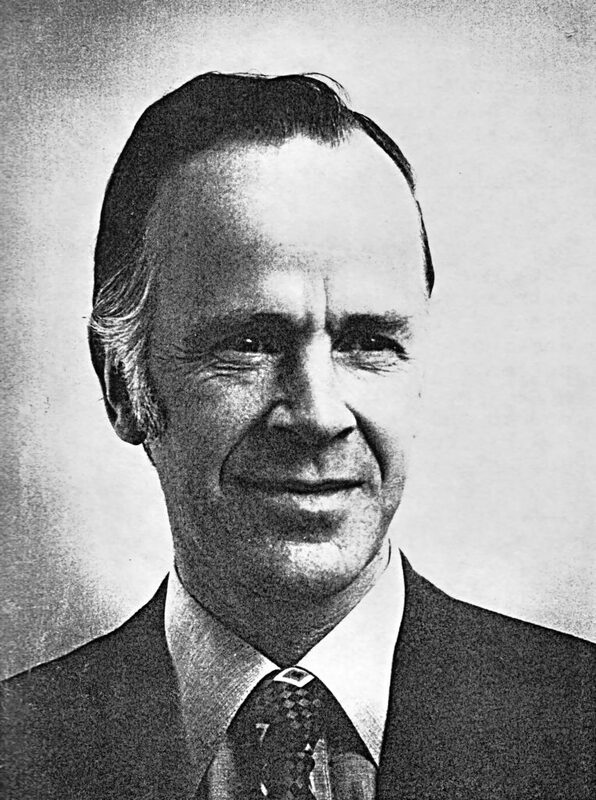 He was appointed Visiting Professor at LSHTM in 1978.